Hi-d-ho neighbors....another fantabulous day here in California...the weather was perfect...the children were nice and somewhat tame...the hubby was spoiling me and my mommy came up to spend the night. Life is good. I hope it is for all of you as well. To help make sure that it is...Kim Smith has a little treat for you...sure to delight. "This is a little sampler of my new kit “Midnight” soon to be released in my boutique at SDK. 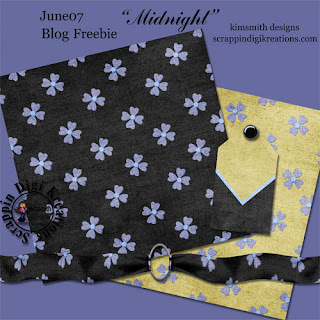 Watch out for another taste of “Midnight” in one of the SDK Newsletters during June, and you can find another sampler at my personal blog here: http://kimsmithdesigns.blogspot.com/"
Tip of they day: For funky titles, try using the papers from your kit (or a combination of kits) and fill in the letters from a thick font. For added splash, add tiny embellishments to some of the letters, or add a stroke in a coordinating or contrasting color around your letters. another great special, clik the pic and it will take you to the store! Its sunday morning, the birds are singing, the sun is shining and here are some of the fantabulous 40% OFF specials in the store. Take a look at these.......Lemonade and Strawberries, yum! Click on the pic and it will take you to where the freebie is!!! Happy Wednesday (in the states ;) ) Scrappers!! Hope you all have been having some time for you...for scrapping...for creating!! If you have, make sure to post in the gallery so we can leave some love and take some inspiration. Today, our dear Kim is giving us such a treat!! I am so excited! 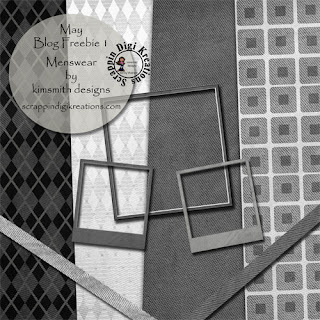 Menswear Minikit is full of shades of black, white and grey and is perfect for both masculine and feminine layouts. Included are 4 textured backgrounds, 1 frame, 2 polaroid frames and 2 ribbons, enough to scrap a few layouts. 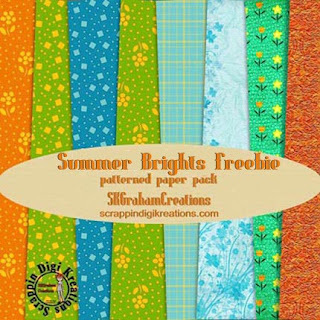 Look for a matching freebie on Kim's Blog this weekend and the store kit at SDK in the next few days. Don't forget about Tracy's Mixed Bag Blog Challenge...scroll down to see it. It is fun and you get a great freebie just for playing!! kim's tip=Like scrapping on the small side? Just because the sketch/template is made for 12x12 layouts doesn't mean you are limited to scrapping in just that size. Resize your sketch/template to whatever size you scrap in and get those memories preserved! Yep, yep it's Saturday, time for another part of this months Supa Digi Kit! Which you can download by clicking HERE. Leave me some lovin' if you like it! Here we are on beginning of Mother's Day weekend. Hope you all have wonderful plans!! 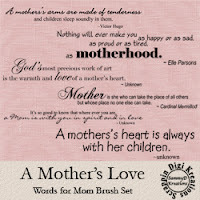 If you are a mother...hope you are spoiled rotten. If you are spending time with your mom...hope you have a grand time and spoil HER rotten. If you have lost your Mother I am deeply sorry and hope you can enjoy memories of her at this time. big hugggg. As you are aware...Friday is also when new things start entering the store. 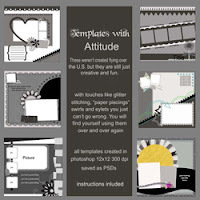 and I (tracy) have commercial use sets of my templates available (new sets for personal and commercial use will be released next week). Also...remember all the great challenges SDK has for you....they are fun and will def spark your creativity. Stop on by the forums today! well....here it is monday in the states. 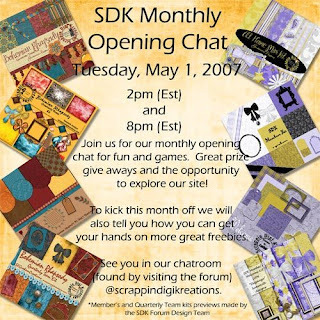 the scrapping community (both paper and digital) celebrated a wild and crazy weekend of celebrating...all due to National Scrapbooking Day on Saturday. I know a lot of people went to chats and sales and had a wonderful time. Can't wait to see the layouts that come from all the shopping! Also...we have new releases here at SDK...and at 40% off...make sure to swing by! 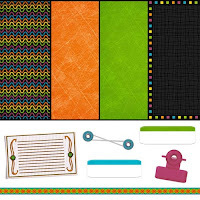 TracyB decided to move her mixed bag challenge on to the blog, so make sure to play along. The prize this month matches the supa mega kit that the team releases during the month...and all for free! Do you want a peek at the prize??? So....how do you get this fun little prize???? You must complete two little challenges...each time you do, you get a piece of the prize. First challenge for May: Scraplift yourself. Pick two of your layouts and lift parts of them to create a brand new layout. You can use the colors from one, the photo placement of another, etc. Anything like that. When your layout is done, post it in this gallery (impromptu challenge gallery at SDK). In the description...give me links to the two layouts you chose to lift. Then come back here (to this post)and post a link to your new layout. Can't wait to see what you come up with. Happy scrapping!! 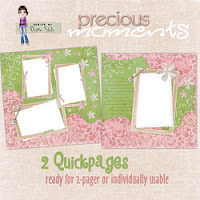 WOW...double page layouts just got a whole lot easier with these gorgeous Quickpage sets from Doreen(Doro). Check out her new alpha RED POLKA DOTS so cute with a stiched edge! 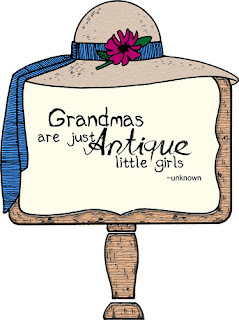 Here's a little sample of the word art being created for Kay's Font and Wordart Challenge - this month's theme the Mother/Grandmother in your life! 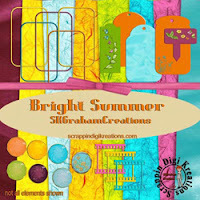 This Month's SUPA DIGI KITS are bright, so bright in fact we have called them Summer Brights, so grab your shades and take a look! available from the store 'On the House' designed by the very talented Kim Smith. You don't want to miss this folks...should be a fabulous time!!! Do you have a ton of photos from a photo shoot or an event that you just don't know what to do with? Try a collage. Pick 1 photo to be the main focus and arrange all the others around it in smaller sizes. Don't want the collage to take up the entire page? Block out a square using your rulers, guides and grids, and you'll have plenty of space for all of your other page embellishments.